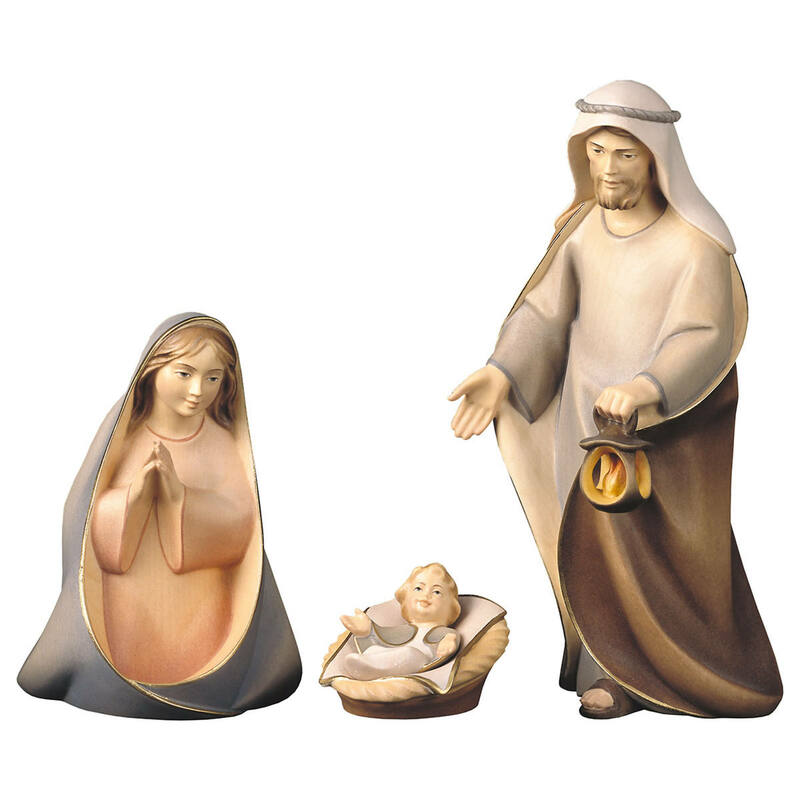 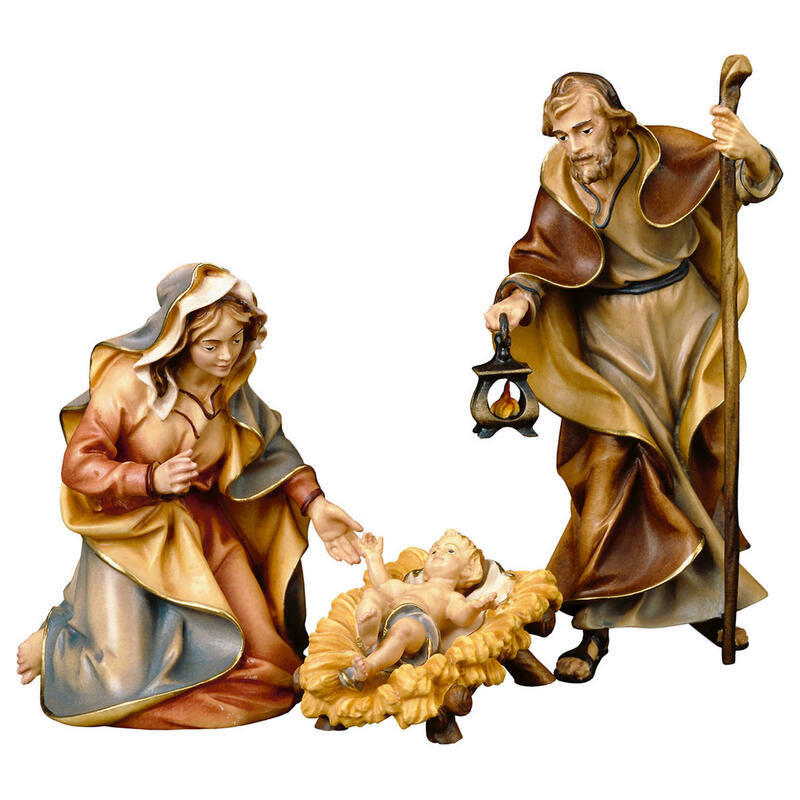 Product information "Nativity Stable by Bernardi - Farmer's hut"
This Nativity Stable is made by Bernardi Woodart. 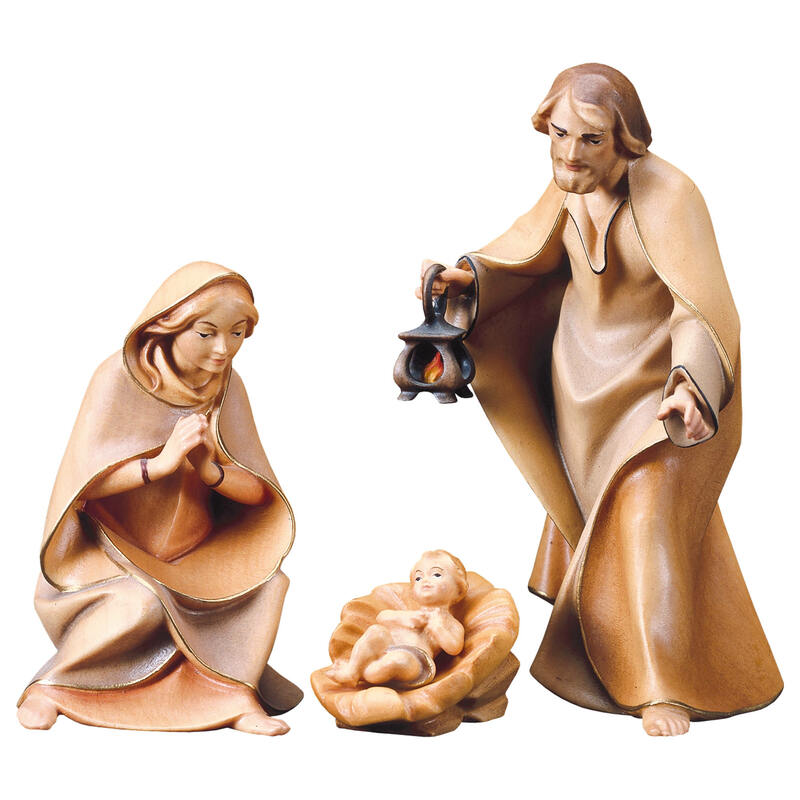 The stable is available for the size Dimensions 12, 13, 16, 17, and 18 cm . 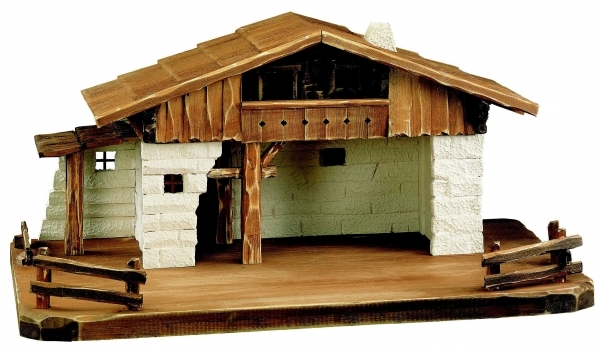 The stable has a stained finish. 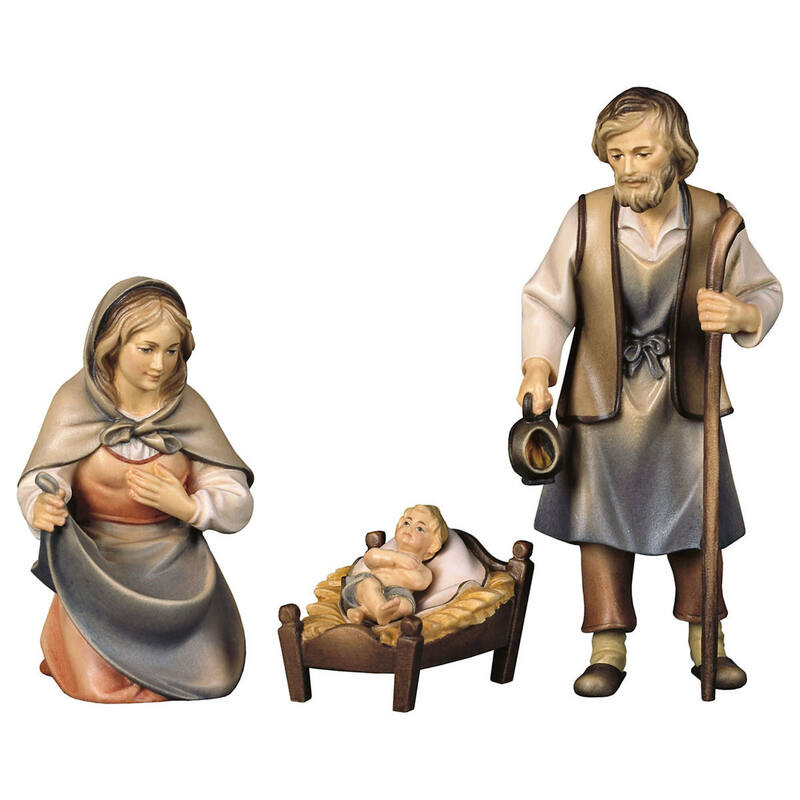 "Nativity Stable by Bernardi - Farmer's hut"
Customer evaluation for "Nativity Stable by Bernardi - Farmer's hut"